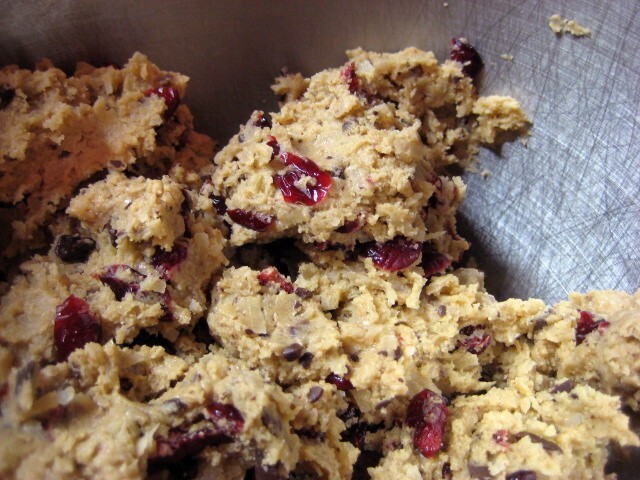 I brought coconut cranberry chocolate chip cookies, which I thought were a riff on the Coc-Oat-Nut Chocolate Chip cookies I used to sell when I had my bakery business. 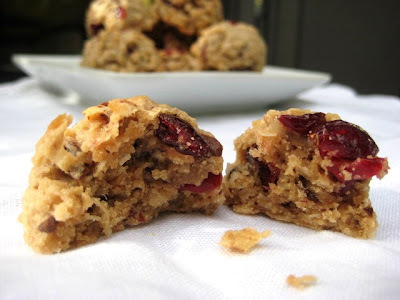 Until, that is, I showed up at the party and realized I had subconsciously copied the Coconut-Cranberry Chews Stacey had made the year before -- from a recipe on the back of a Challenge Butter package. It was like Inception: The Cookie Exchange. 1. Heat oven to 350 degrees F and line two baking sheets with parchment paper and/or silicone baking mats. 2. In the bowl of a stand mixer fitted with the paddle attachment, cream the butter, sugars and salt for about 2 minutes, until the mixture is light and fluffy. Add the egg and vanilla and beat to combine. (If using, add orange zest or oil at this point.) Turn off the mixer. 4. 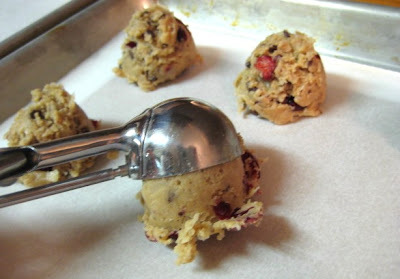 Using a tablespoon or cookie scoop, drop rounds of dough onto prepared baking sheets, spacing about 1-1/2 inches apart. Bake for 16 to 20 minutes or until the tops and edges are golden, rotating baking sheets (top to bottom and front to back) halfway through baking. 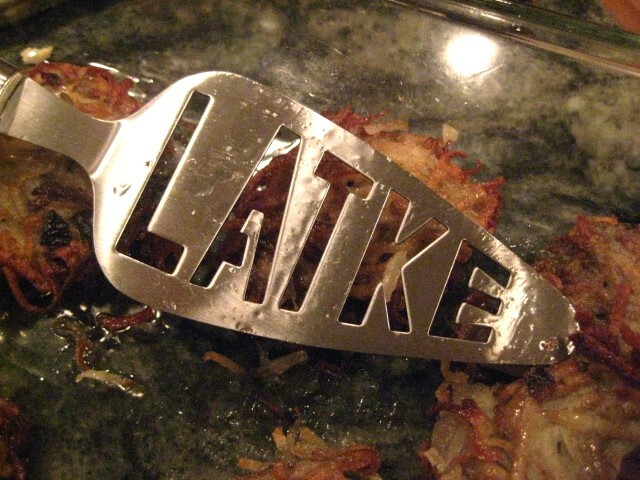 I had to share this with you, since they use the same spatula. FYI, they shot that video in the park right up the street from our house. PS, let me know if you haven't seen the original video they are spoofing, because it is equally entertaining (although, I'm sure you have).